Who better to produce a stick than the talented Australian drag-flick master, Chris Ciriello. 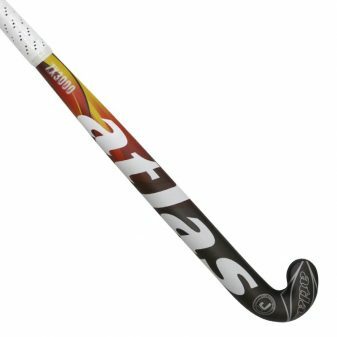 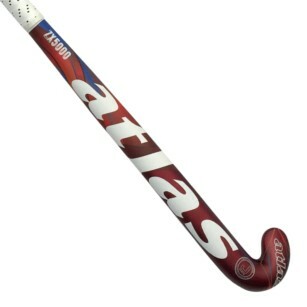 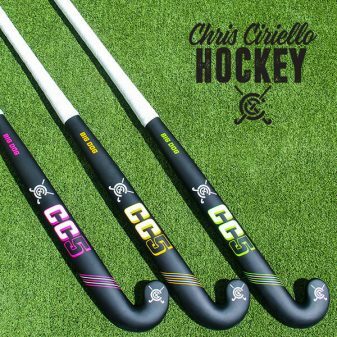 With the launch of his brand, CC5, the first stick off the ranks “Big Dog” is a replica of the model that was co-designed by Chris for the Rio Olympics. 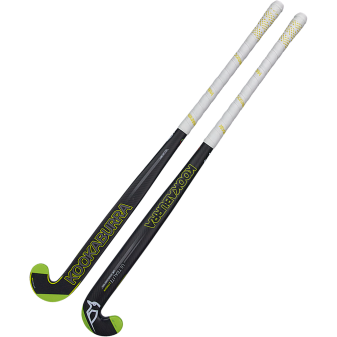 Big Dog is a beautifully manufactured stick in a matte finish and is available in 3 different colours; yellow, green and pink. 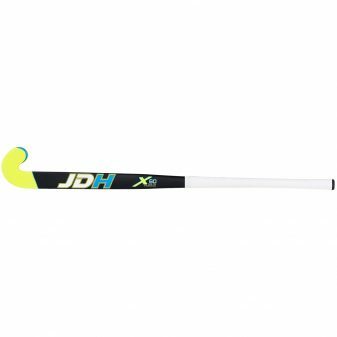 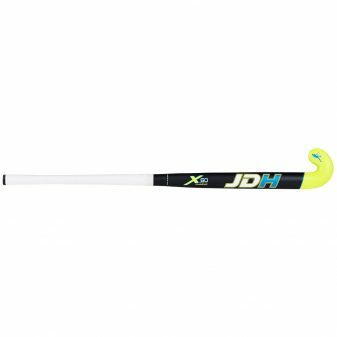 Using top quality materials of 90% Carbon, 5% Kevlar and 5% glass, the stick yields great power combined with a low bow curve to attain exceptional stiffness for hitting, while a softer feel for ball control. 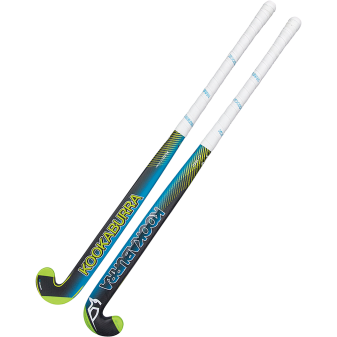 CC5 are committed to providing the latest technology and insist on the highest quality control during manufacturing. 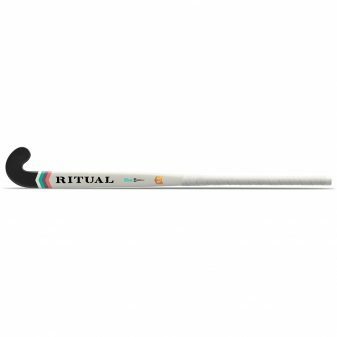 Our sticks are made with the best composite materials available from reputable manufacturers. 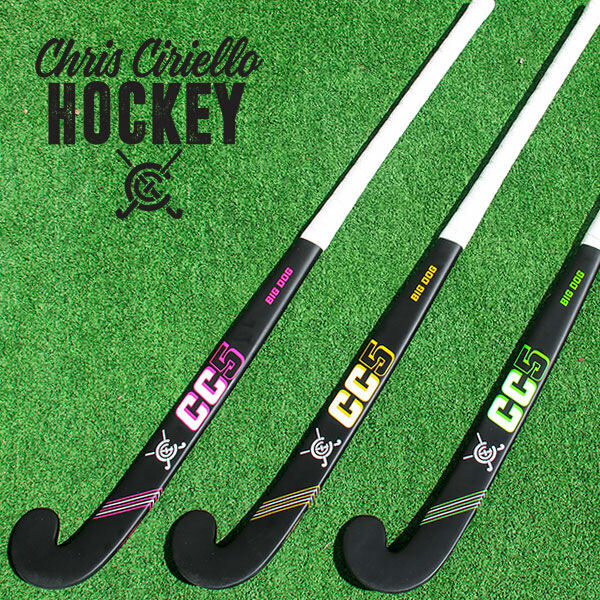 Sold exclusively in Melbourne at the Chris Ciriello Hockey Shop. 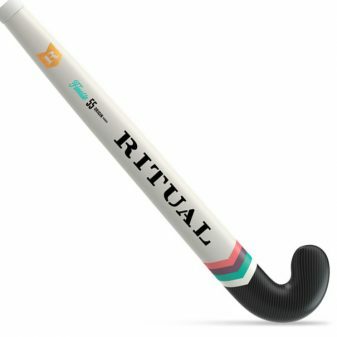 Come in and have a try. 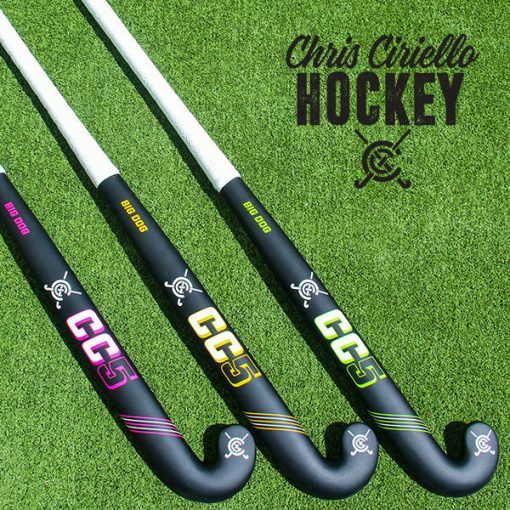 CC5 are committed to providing the latest technology and insist on the highest quality control during manufacturing. Our sticks are made with the best composite materials available from reputable manufacturers. Sold exclusively in Melbourne at the Chris Ciriello Hockey Shop located at Maidstone. 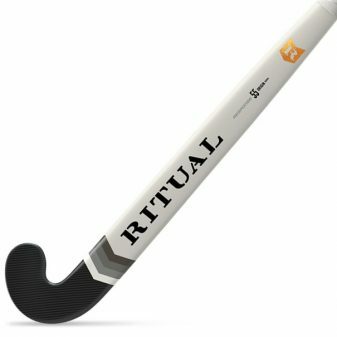 Come in and have a try.